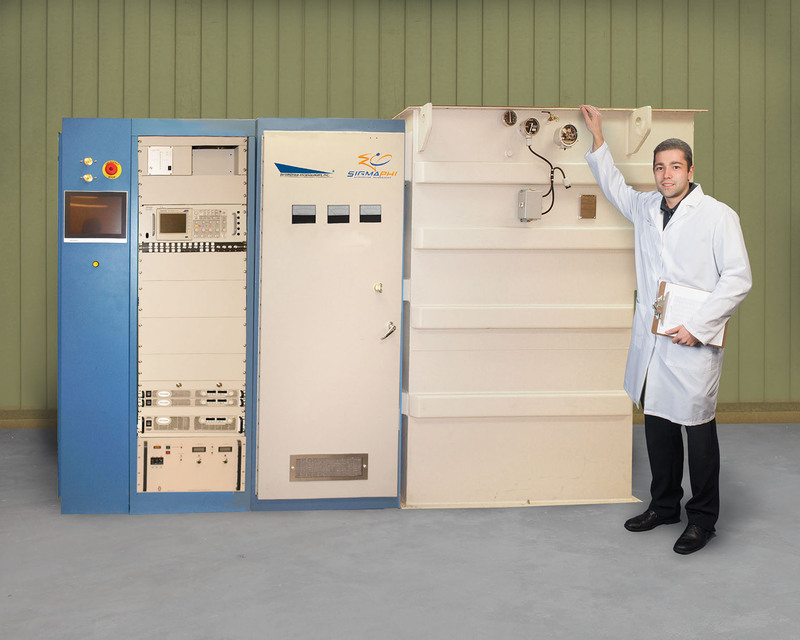 Bedford, MA (USA)- Diversified Technologies, Inc. (DTI) has announced that it has built and delivered the first full-scale modulator for the European Spallation Source (ESS) to the Institute of Nuclear Physics of Orsay (IPNO) France. Installed in collaboration with SigmaPhi Electronics of Vannes, France, this modulator will be used for RF testing in support of ESS. DTI’s ESS Klystron Modulator provides a long pulse which is perfectly flat (< 0.1%) over the 3.5 ms pulse width, with flicker-free operation. Featuring a simple design with a single main switch and pulse transformer, this modulator incorporates an “infinite capacitor” (patent pending) that maintains flat output voltage and requires no external power. Eliminating high voltage DC supplies and cables, DTI’s ESS Klystron Modulator utilizes air insulation of active electronics and offers 115 kV, 50 A, 14 Hz (max), 290 kW average power, < 1% droop, and < 0.1% pulse repeatability.